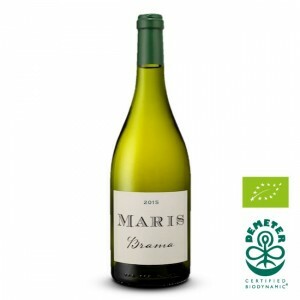 Brama is a medium-bodied white wine from Grenache Gris and is aged in new oak Radoux Barrels. This wine is from a parcel of 1Ha with a mixed soil of limestone and clay above Felines-Minervois. A beautiful, rich white from the Languedoc. Fresh, focused tropical fruits, honeysuckle, lemon rind, and buttered almonds on the nose. 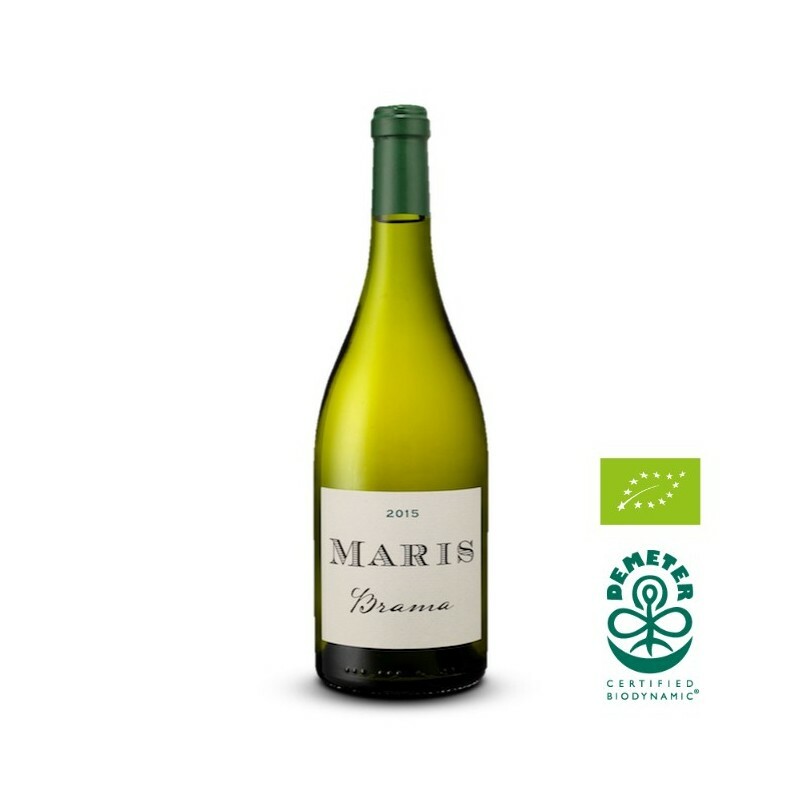 Medium - bodied, racy, and pure on the palate, with a lovely, elegant texture that’s lifted by the wines acidity. Vinification : Following our biodynamic philosophy, the process is very natural with minimal intervention. Vinified in oak barrels, no malolactic. Ageing : 10 months in 600L Radoux Alliers Barrels, then 6 months in egg.